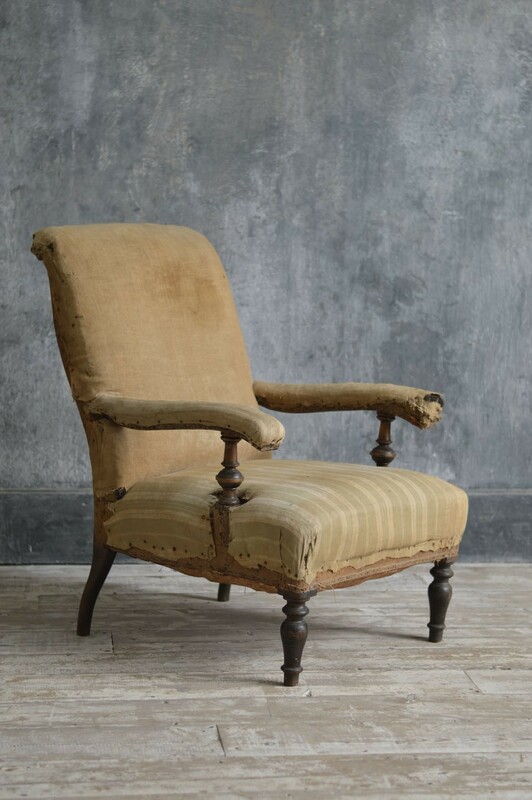 French 19th Century library chair for upholstery, good shape, very strong frame and from experience very comfortable. 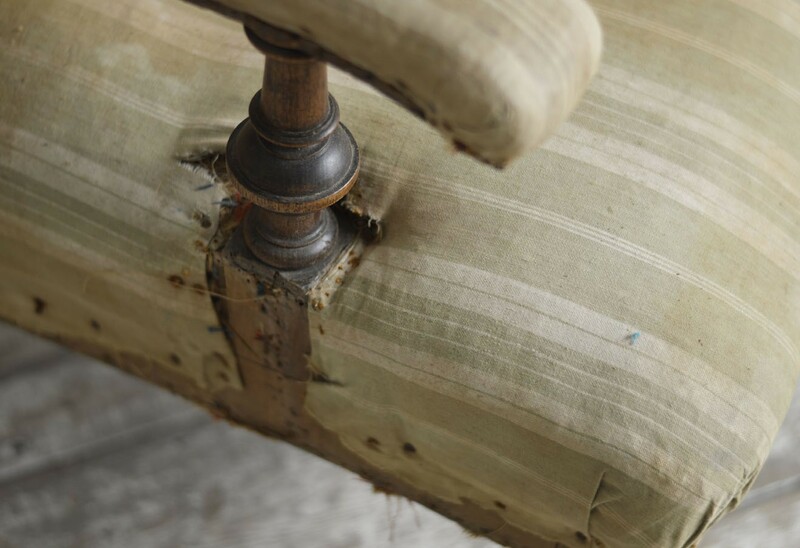 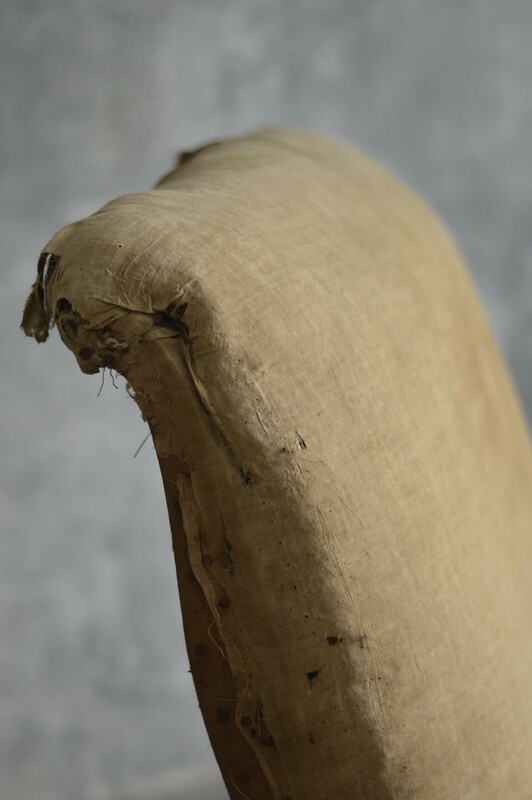 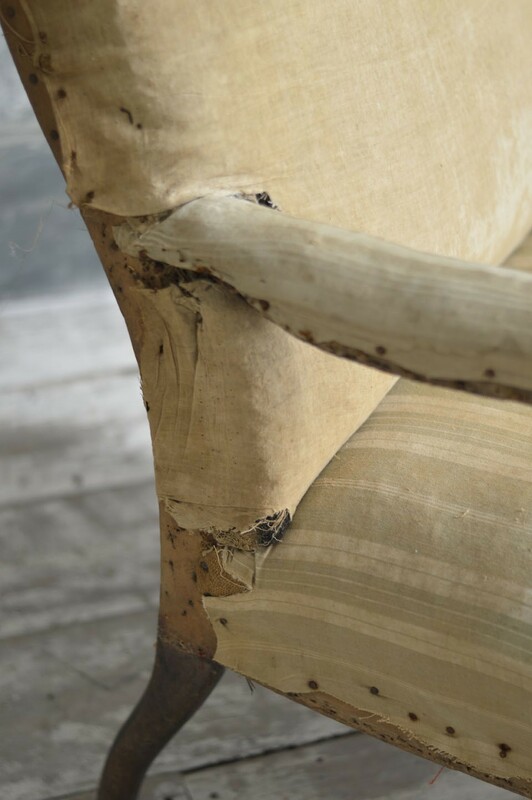 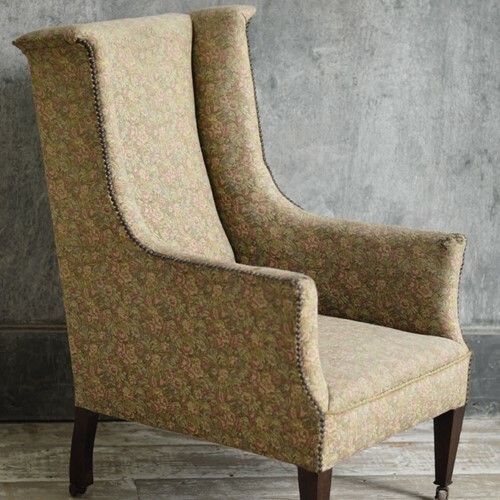 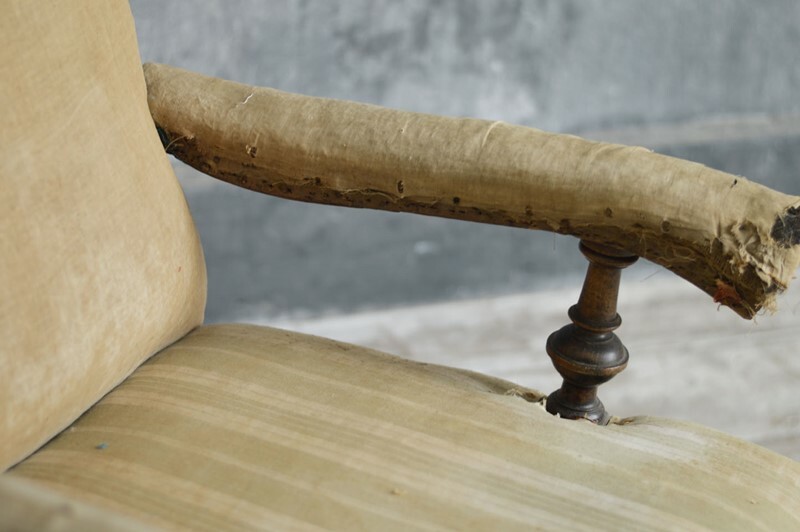 We offer our clients a full reupholstery service with choice of fabrics including Russian and Swedish linens. 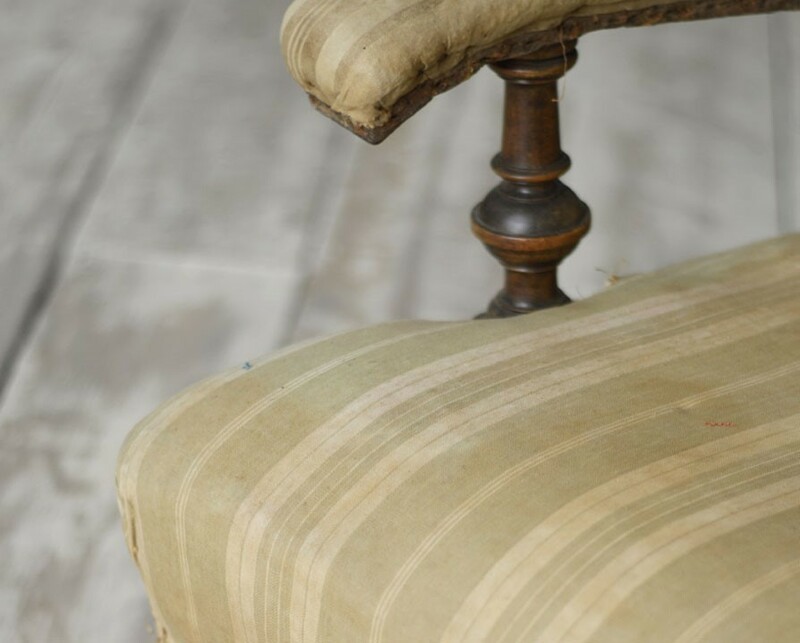 6 French 19th C Os Du Mouton dinning chairs.